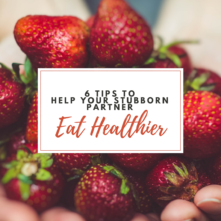 Get yourself some nutritious back-up plans! 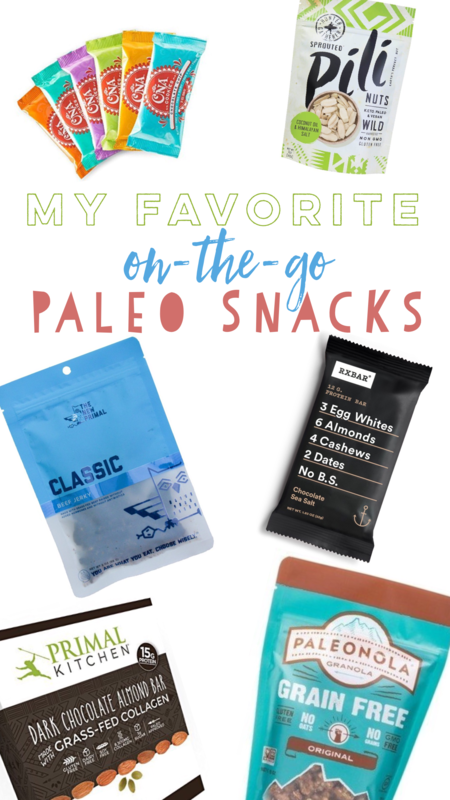 Here I’m sharing all of my favorites that I have on hand to easily throw in a bag, in a carry on, in a lunch box, in my car, wherever I can, really! As if you couldn’t tell from the name, these things really do taste like treats. But, like, healthy ones ;). 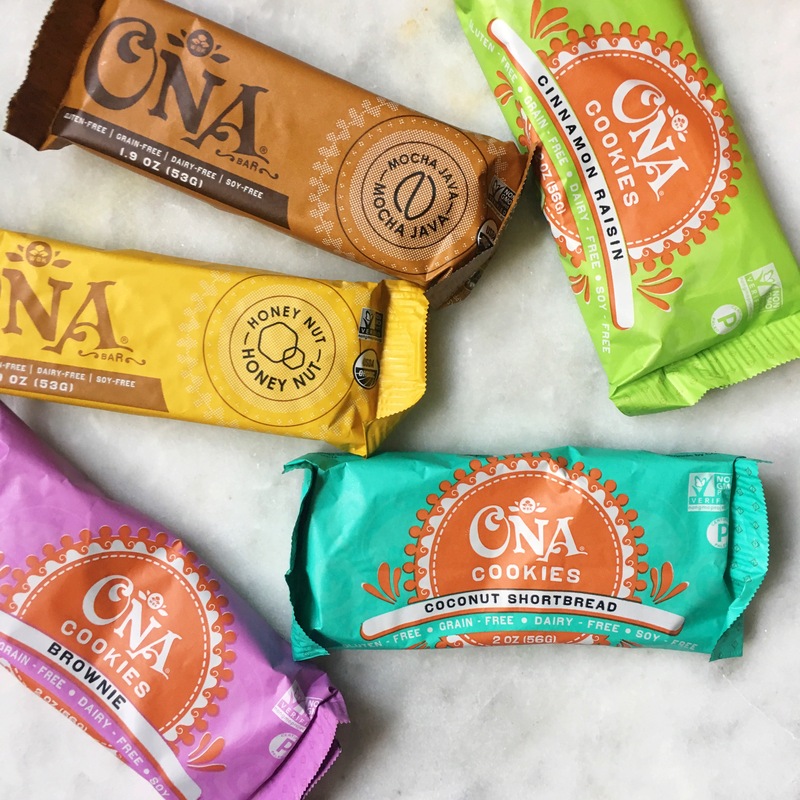 With flavors like brownie and coconut shortbread, you’ll feel like you’re indulging except you’re still totally on track and only eating real food ingredients! The packaging is fun, too, which always helps brighten your day! 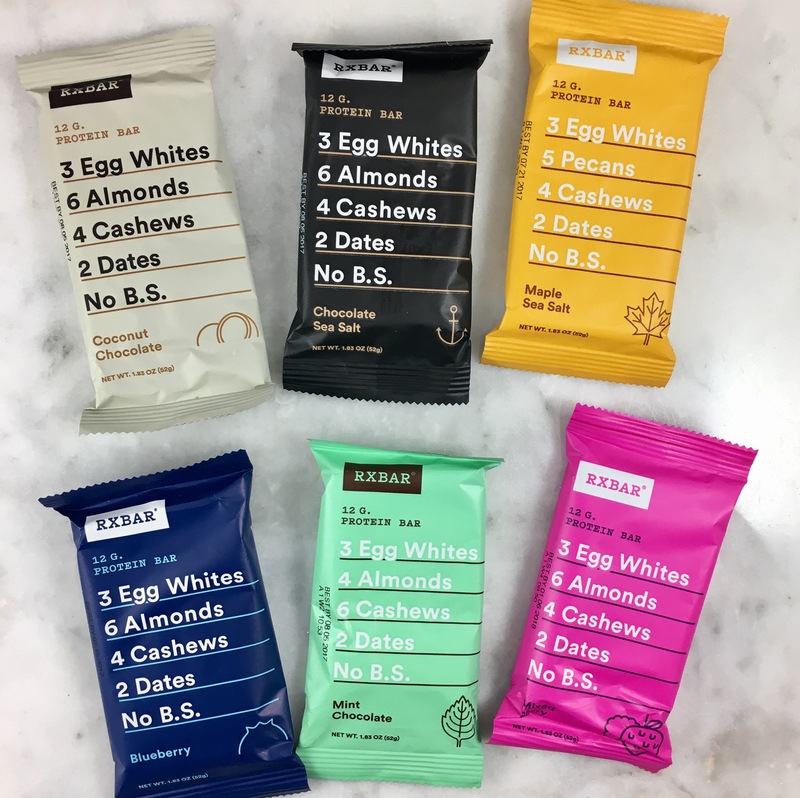 These bars not only fill me up and get me through until my next meal, but they also have collagen in them! 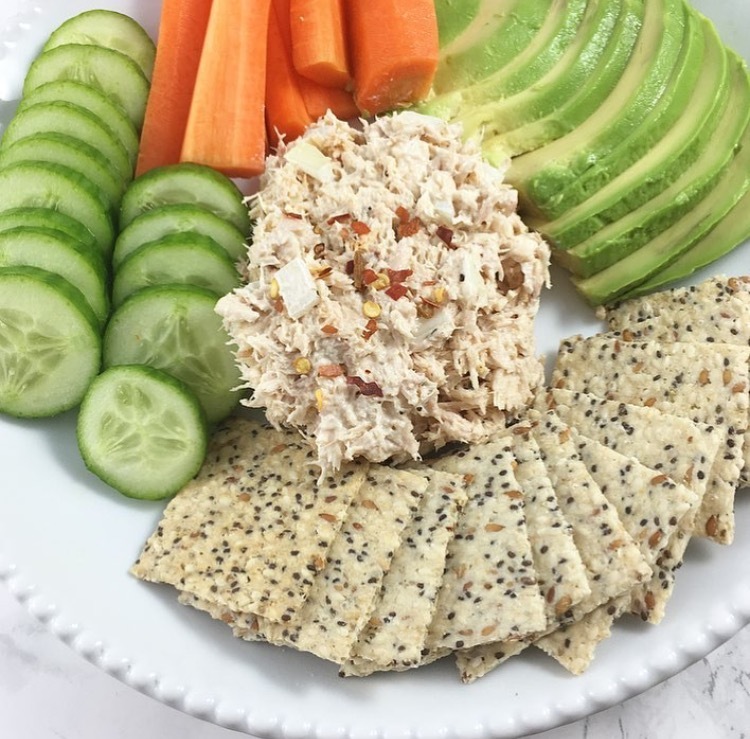 (If you’re curious about the benefits of collagen, check this post!) 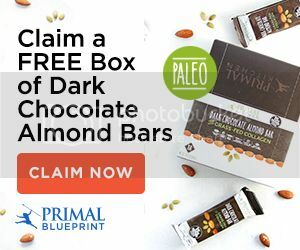 The Primal Kitchen bars come in 4 flavors: macadamia sea salt, dark chocolate almond, coconut cashew and chocolate hazelnut. 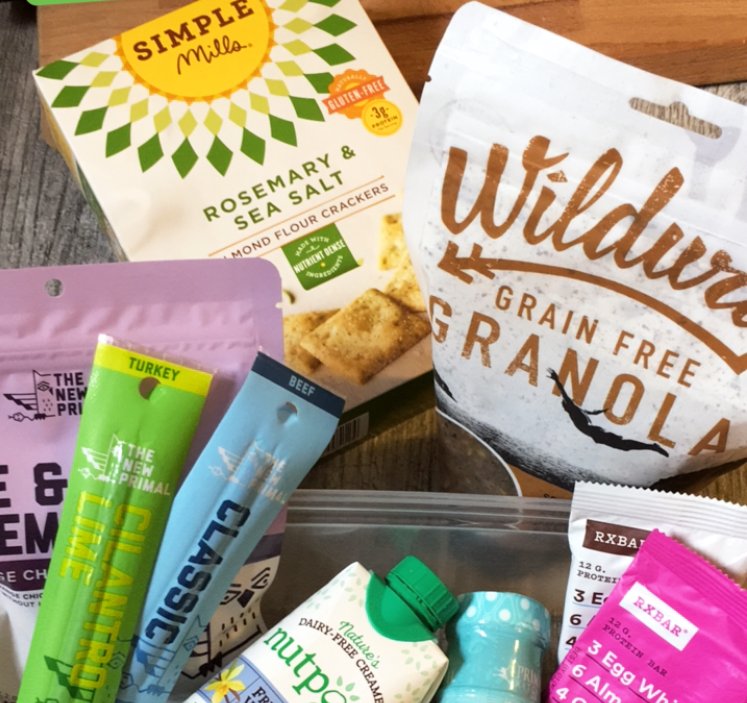 These are also available from Thrive Market (you can get your first month free and save 25% off your first order! 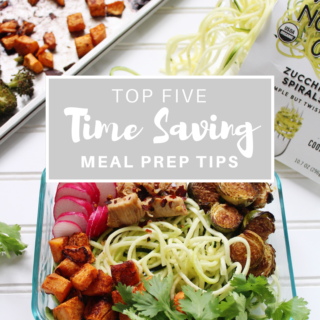 ), Paleo By Maileo and also from the Primal Kitchen website. 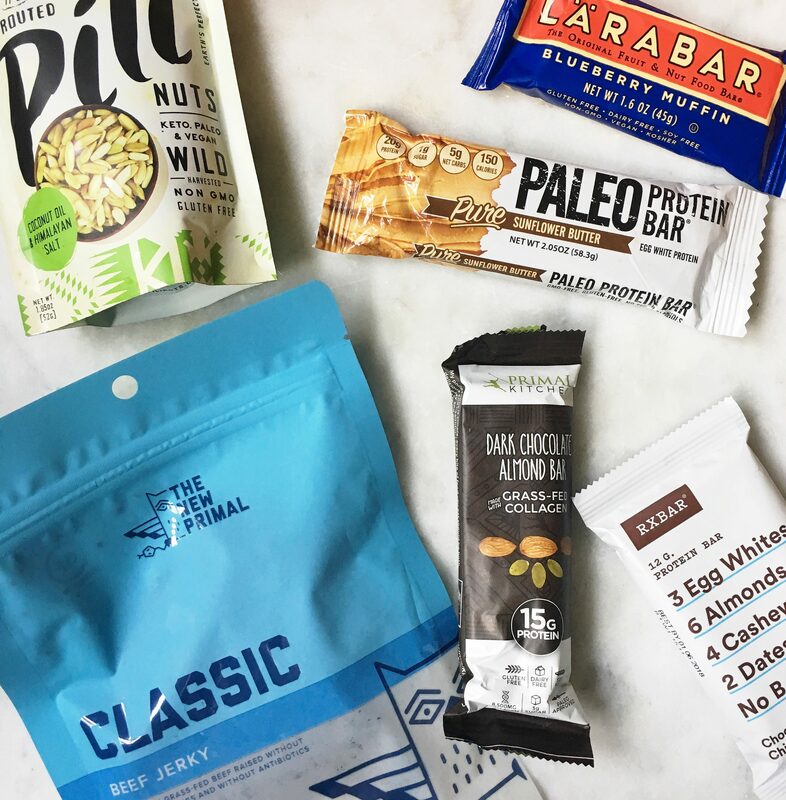 These Paleo protein bars come in a variety of flavors and are good to keep in your back pocket for those emergency situations. 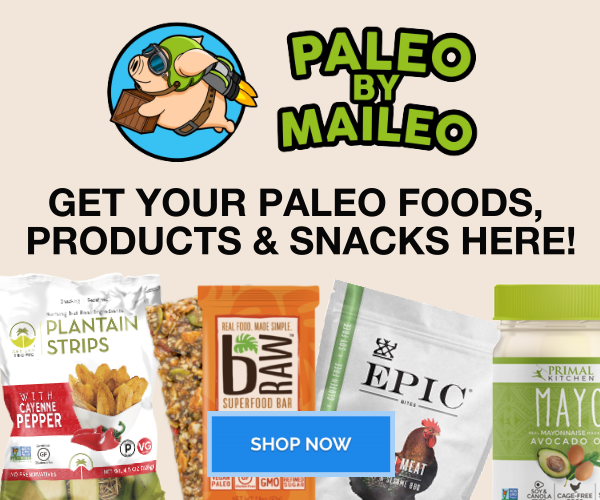 I’ve ever only purchased them through Amazon and this company does offer good Paleo baking mixes too, like pizza dough! Another awesome cracker choice. They have a different flavor and texture than the Simple Mills option but both are totally tasty! Don’t buy these through Amazon! 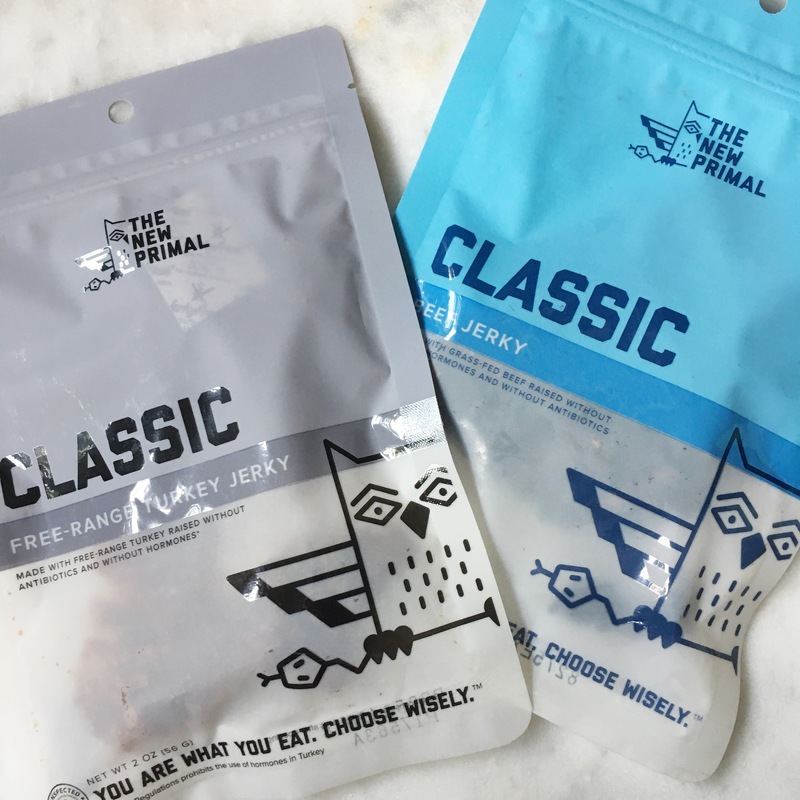 I’m linking to it here so you can see what I’m talkin’ about but they’re double the price on Amazon than they are in the store or from Thrive Market. Anywho, they’re delicious. They’re addictive. I can eat a whole tub of guacamole slathered all over these chips. Speaking of, I might just do that right now. 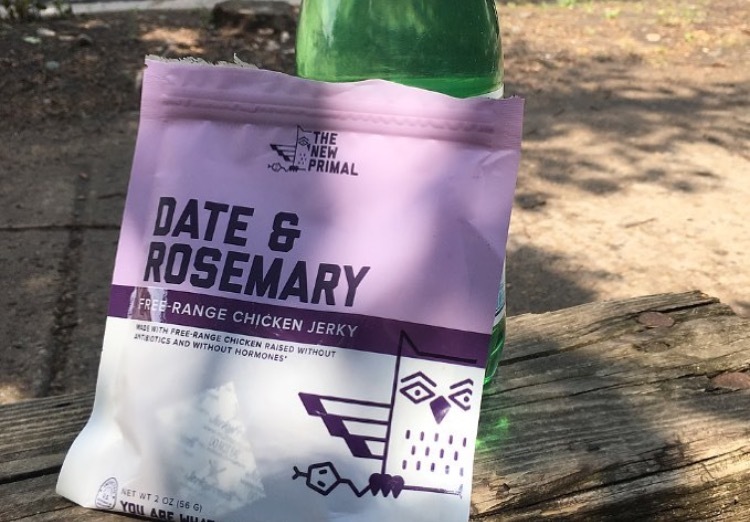 Another good “chip” option if you’re trying to stick to Paleo snacking. These are awesome on their own, covered in dip or crunched up over a salad. 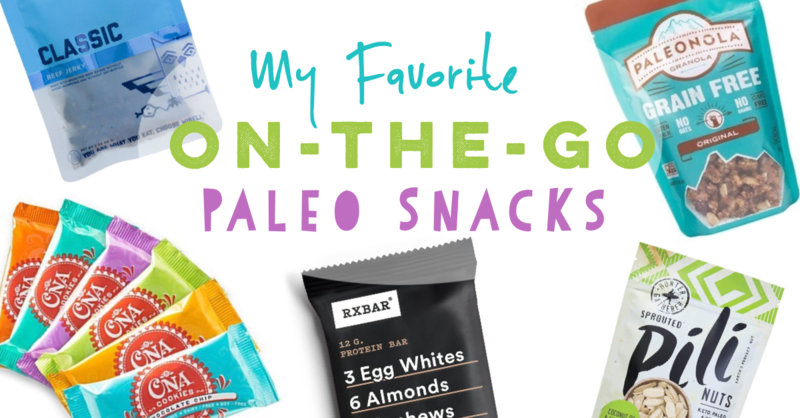 Get em from Thrive Market, Paleo By Maileo, Amazon or Whole Foods! If you haven’t tried toasted seaweed, you really should! They’re the perfect combo of salty and crunchy and they’re a light snack option. There’s a few different flavors and they’re all pretty dang good. I love Wildway and I get so many servings out of each bag. They’re resealable and portable and I just love ’em. There’s tons of flavors so you’ll for sure find one that peaks your interest. They also carry grain-free hot cereal (aka “oatmeal”) that a lot of people LOVE. If you eat breakfast in a hurry, I’d check that out as well! This grain-free granola is theeeeeee bomb. Maple pancake flavor. Do it. That’s all I gotta’ say ’bout that. I noted your comment about purchasing Siete products FOM a different site other than Amazon. However, when I clicked on your link, it brought me to Amazon. Would you provide the site where you do buy Siete chips and tortillas? Thank you! Thank you for your awesome research and enthusiasm! 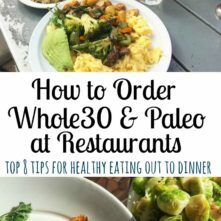 My 17-year-old daughter and I are about a month into paleo and are starting to hit the wall because of food-boredom and overwhelm with food-prep/research. Heading over to Thrive now! !